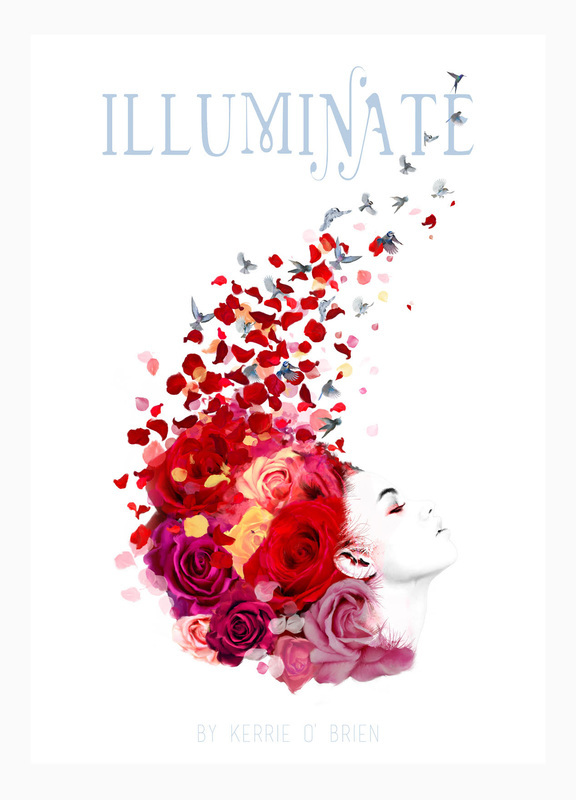 "Kerrie O' Brien, a young Irish poet, this year published a book of beauty and subtlety called Illuminate. It is so clear, so bright and in no way self-regarding in its potent and hopeful painting of the self." “Kerrie O' Brien's gorgeous poems in Illuminate are full of light and colour but also of powerful silences. The pieces engaging with painters have a sort of touching delicacy in the face of grandeur. I adored this book. It's like carrying Paris around in your pocket." "Like Keats, she has hit the ground running. The lack of bitterness, the embrace in the collection of the gift of life, is surely something new. She works in a sort of separate realm of her own." “In a society that often struggles to deal with death and grief, O’ Brien’s poetry provides us with a language to deal with love, loneliness and loss. As her poem Wish shows, she is fearless and unafraid of death...The loss of great Irish poets like John Montague earlier this month and Seamus Heaney three years ago may leave us with gaping holes in Ireland’s literary landscape, but it’s refreshing and uplifting to know that a new generation of poets like O’ Brien are coming up through the ranks, shedding light on the stuff of life, and reminding us why poetry matters." Full review here. Illuminate was published by Salmon Poetry in October 2016.